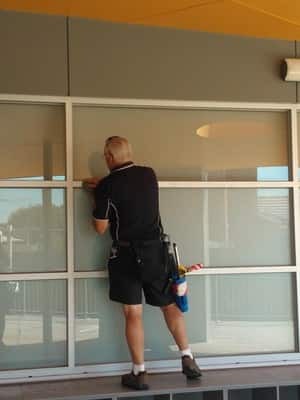 We clean windows, fly screens, window frames and ledges; on 1-3 level Commercial and Residential properties in the Melbourne Metro area. 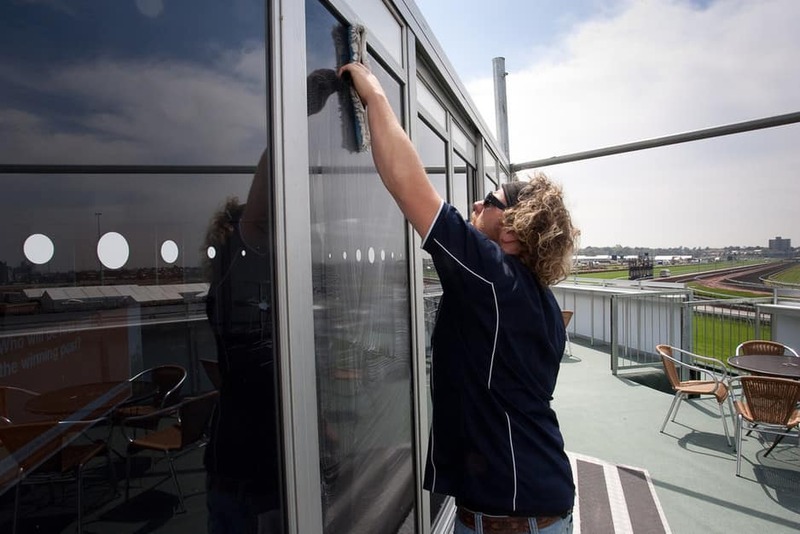 Whether it is a shop front, a school, a multi-storey office building, hospital, family home or any other type of building we will have your windows, ledges, frames and fly screens looking fresh and brand new again. 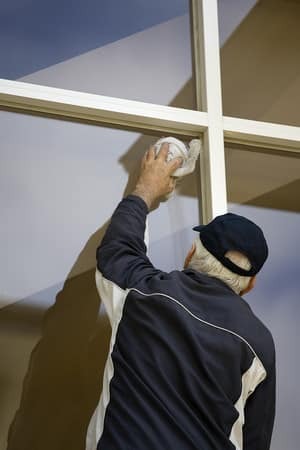 Our Window Cleaning Service delivers? Crystal clear windows, first time, every time. Friendly, fully trained, fully insured, uniformed professional window cleaners. Adherence to OH&S industry standards of quality and safety. 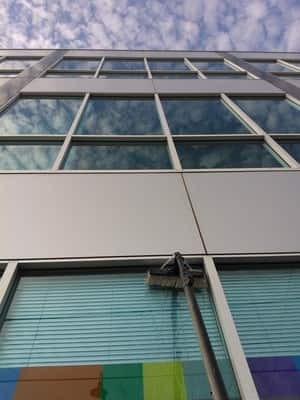 Environmentally friendly window cleaning a using less than a few litres of water per day. Enjoy crystal-clear, sparkling windows all year round with a Recurring Service Plan! 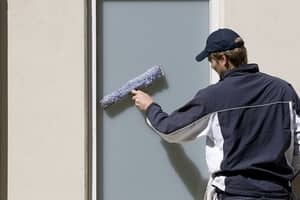 Whether you have a commercial office youd like cleaned once a week, or a residential home that needs a twice-yearly spruce-up, we have a package to suit. STEP 4: Enjoy sparkling clean windows!